Due to the loss of control of the heating control system, causes the cartridge to overheat, resulting in decomposition and blackening. Due to the defects of the screw or barrel, the melt sticks in and accumulates, and is subject to decomposition due to prolonged fixed heating. The plastic head kit should be checked for wear or metal foreign objects inside. Some plastics, such as ABS, are subjected to high heat in the barrel and cross-linked to coke. It is difficult to melt under conditions where almost the original shape of the particles is maintained, and is broken into pieces by screw pressure. 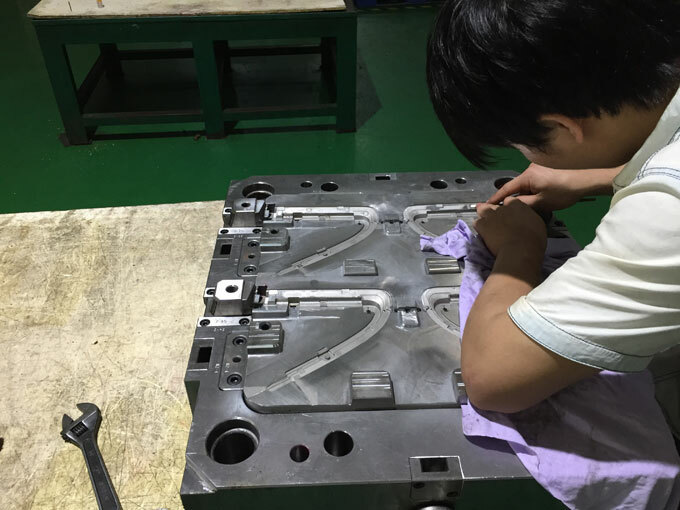 The injection mould is not exhausted, burns easily, or the size of the gating system is too small and the shear is too severe to cause coking. There are inappropriate oil lubricants and injection mould release agents in the injection mould. Excessive plastic volatiles, excessive humidity, excessive impurities, too much recycled material, and contamination. 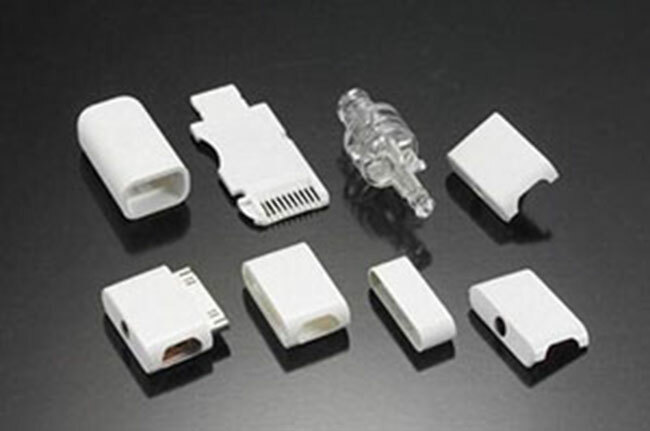 Excessive pressure, high speed, excessive back pressure, and excessive speed will decompose the material temperature. The barrel should be cleaned regularly to remove additives that are less resistant than plastics. The material temperature is too low and the injection mould temperature is too low, causing internal stress and weld seams to appear. Back pressure is too low. Raw materials mixed with impurities, should be screened or replaced with new materials. 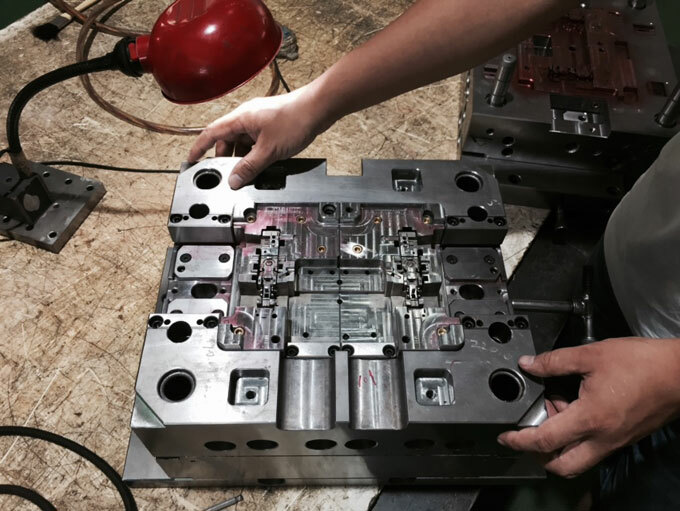 Effective cooling, reduce injection mould temperature, extend injection mould opening time, reduce material drying and injection mould processing temperature. 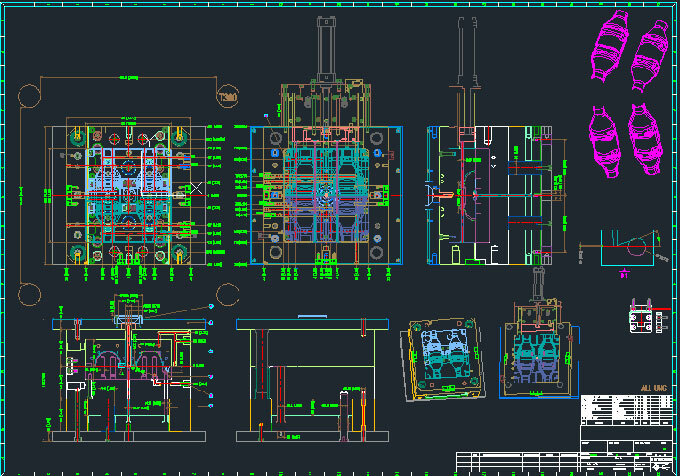 Reduce injection mould filling rate, reduce injection moulding cycle, and reduce flow resistance. Improve holding pressure and time. Improve the condition that the walls of the products are too thick or vary in thickness. Eliminates the interference of gases and other impurities and fully dries the plastic. Reduce the temperature of the material, adjust the temperature of the barrel, and appropriately increase the temperature of the injection mould. Increase injection pressure and reduce injection speed. Improve runner and cavity exhaust conditions. Clear the nozzle, runner, and gate to avoid clogging. To shorten the injection moulding cycle, annealing can be used to eliminate silver streaks after demoulding.